ABM progresses differently in different organizations - but there are generally 6 steps that the most successful ABM practitioners follow. Here they are. No doubt about it: Account Based Marketing (ABM) is a completely different philosophy than how brands have traditionally marketed themselves. Much more data-driven, strategic, and conscious of the buyer journey than traditional marketing, ABM allows organizations to expand their view of an account at all aspects of the business environment—well beyond sales and marketing. Based on the popularity of their Fall 2017 Summit discussion and this article featuring an overview of ABM for B2B, Megan Lueders of Zenoss and Amy Scissons of Mercer both agreed to further the conversation by co-facilitating a virtual roundtable. This time, we went deeper into the “how” of getting your ABM journey started. There are many different ways to begin thinking of ABM, as well as implementing it. But while ABM will progress differently in different organizations, there are generally six steps that the most successful ABM practitioners follow. Align sales and marketing around a list of target accounts and existing customers that are most likely to deliver revenue. This is the most important—and almost always the lengthiest—part of the process. It can take a lot of time to figure out your ideal persona, and doing so may require some shifts in your strategy. Fill out these accounts and buying centers with specific contacts based on your ideal buyer profiles. Who do you know in the account? Who works above as well as below those people? Learn as much as you can about each account so that your interactions are always relevant and resonant. Create or adapt content or messaging that reflects your account insight and is targeted specifically at the buying teams in each account. Consider all the different players and personas you are building out, including the themes and pain points that resonate the strongest with them. Manage targeted interactions that are personalized for each account. Synchronize interactions into coordinated plays that align to account plans and goals. So what are the tools and technologies to get the ABM journey underway, and running smoothly? The diagram below provides a snapshot of some prime vendors to assist you in each step of the ABM journey. Sometimes, the same tool can do more than one thing. And as an added benefit, all these tools are pervasive and easily integrated into Salesforce—meaning nobody needs to log into separate platforms to access them. If you are just at the beginning of ABM, consider asking a friendly sales person (or two) to help you pilot your top five accounts. This will help your team trial things, without getting too overwhelmed. Plus, the pilot will give you and your counterparts a quick feel for what works and what doesn’t. While ABM has the potential to (eventually) be disruptive, it can also be complementary to many of your other marketing programs—and a pilot allows you to combine both approaches. Meanwhile, you are turning those sales reps into advocates, which can go a long way in building up a business case. While ABM is technically marketing, it impacts all aspects of a business—and therefore should be considered more of a company project rather than a marketing project. As a result, to successfully implement ABM, leadership alignment and buy-in is critical. Because moving forward with ABM requires a lot of additional effort, it may take time to convince the entire executive team (and board) to buy into this form of account penetration. However, the success of ABM is tied directly to revenue you’re going to see from those targeted accounts. As such, executives may more easily grasp and embrace the concept than other marketing programs, where the business case may be more complex. Ultimately, it’s important to realize that ABM is not a race. It requires a “we’re-in-this-together” mentality across the entire organization—and not everyone will necessarily come on board at the same time or the same way. That said, all models are showing that ABM can make a huge impact on your business. 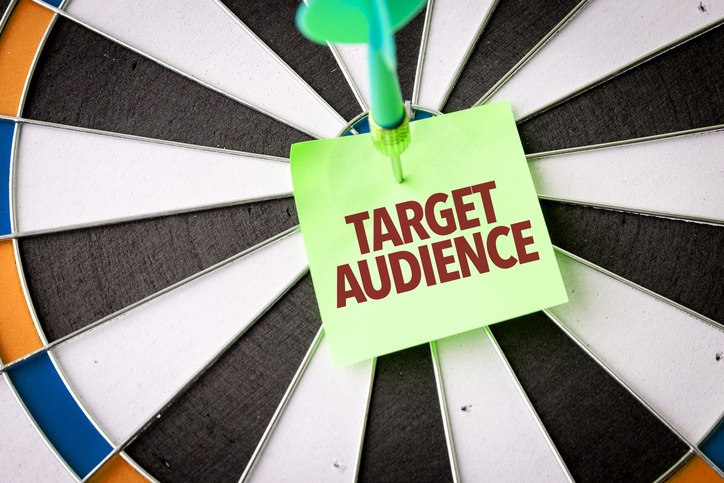 And whether or not you adopt ABM or just use a few tools to make you a better and more targeted marketer, doing so will inevitably make your marketing more intelligent and customer-focused.